Off-season prices and the need to use up paid holidays have made the end of the year another popular time to travel for many of China's white collar groups, bringing another boom to the tourism market, according to China Youth Daily. 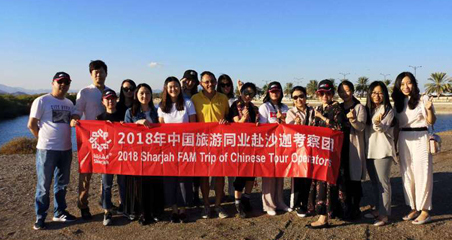 A report in the newspaper's Thursday edition quoted a source from Tuniu, a major Chinese online travel service provider, as saying that most yearend tourists choose to travel during the Christmas and New Year period. Both the warmer southern regions and the snow-clad areas in northern China are popular destinations for domestic travelers, and shopping is a great lure among those who travel overseas, the report said. Referring to statistics from some major online travel agencies, the newspaper said sales for next year's Spring Festival holidays are also expected to hit a record high. 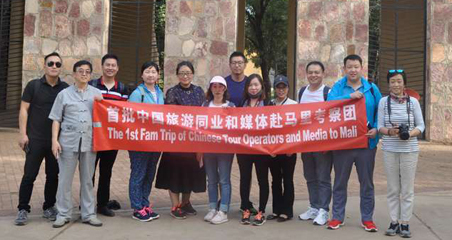 While Japan and Thailand continue to be among the places that attract the most bookings for outbound trips, Chinese tourists' interests in destinations such as the Antarctic Region, South America and Northern Europe are also seeing a marked increase. As traveling has become more of a habit among Chinese people, the week-long Spring Festival holiday has become a perfect time for people to make long trips, the newspaper quoted a source from Ctrip, China's top online travel agency, as saying. 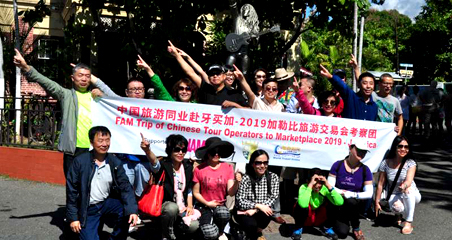 According to Ctrip's statistics in the report, the agency saw the number of customers journeying to Mexico, Cuba, Brazil and Argentina double this year. Previous: How to reach and sell to Chinese FITs?